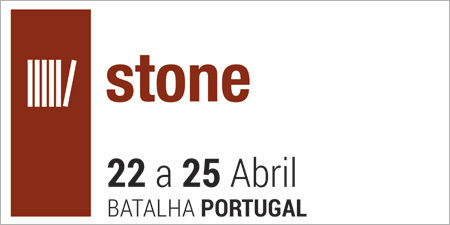 We invite you to visit us at STONE – Exhibition of Portuguese Natural Stone. The tradefair will take place at ExpoSalão – Exhibition Center, Batalha, Portugal, from 22sd to 25th of April. SOLANCIS will be waiting for you at booth #2A02. STONE brings together the producers of Portuguese natural stone in order to offer the international visitors an overview of the great variety of ornamental stones available in Portugal. These include limestone, marble and granite in block, slab, floors, walls or finished products. The different producers and importers of extraction and processing machinery and equipment for the stone industry will also be present.